Splines transfer the rotary motion of an input to an output. Teeth can be straight sided, included angle forms (serrations) or involute form. 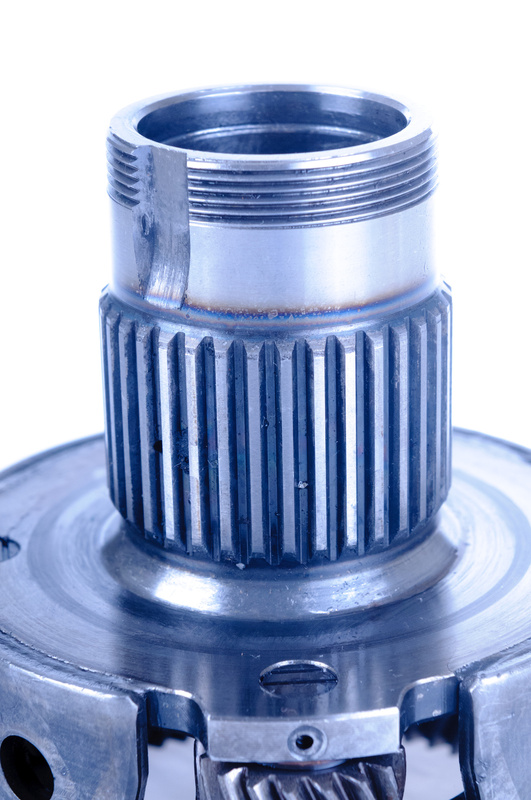 Splines provide a more uniform circumferential transfer of torque to the shaft than a key. We are able to supply a wide range of matching internal and external splines.In addition to our standard range of cutters to ISO and BS standards, other internal tooth forms can also be produced by EDM wiring.